It came as little surprise when, following its release in June this year, Black Sabbath’s reunion album 13 thundered to the top of the charts in the UK, the US and seven other countries from New Zealand to Sweden. After all, it was Ozzy Osbourne’s first time back in the studio (successfully, at least) with fellow classic-era members Tony Iommi and Geezer Butler since 1978’s Never Say Die!. There was a reunion for the Ozzfest festival in 1997, of course, but the couple of new tracks on the following year’s Reunion live album were as far as sessions went before things broke apart again. So this year’s revival is as much about the fact that we’re in an era when personal appearances onstage are where the returns are, and where every semi-retired old-timer is getting back on the train. It bears saying that the album itself, produced by the justly revered Rick Rubin, isn’t very good. It sways too close to the loud and overblown metal style that Osbourne churned out during the 80s, and rarely is Iommi’s guitar allowed to break free of the sludgy psych-metal fug and send a thrilled shiver up the spine. Yet rarely does anyone go to a reunion to hear what everyone’s up to these days. Instead, they relive past glories with vigour, and if Birmingham’s finest are able to recreate the menacing grind of ‘Paranoid’, ‘Sabbath Bloody Sabbath’ and – given new life thanks to the Marvel movie franchise – ‘Iron Man’, no one’s going to be disappointed. 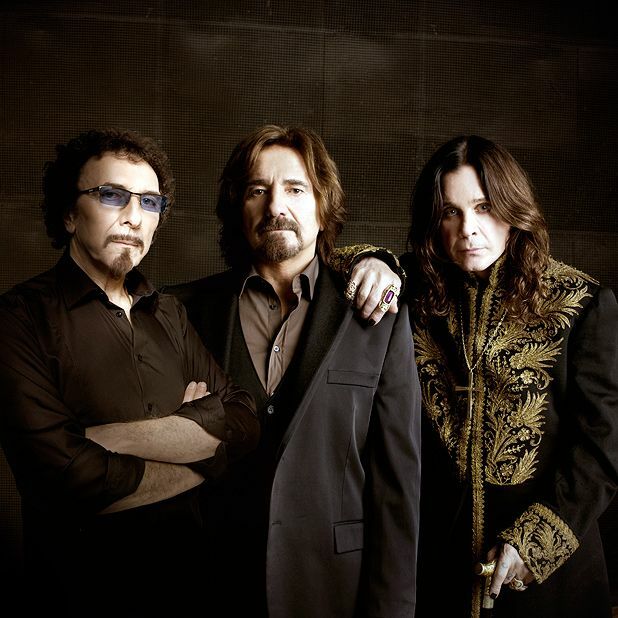 The founders of heavy metal are on their farewell tour, featuring Ozzy Osbourne, Tony Iommi and Geezer Butler.